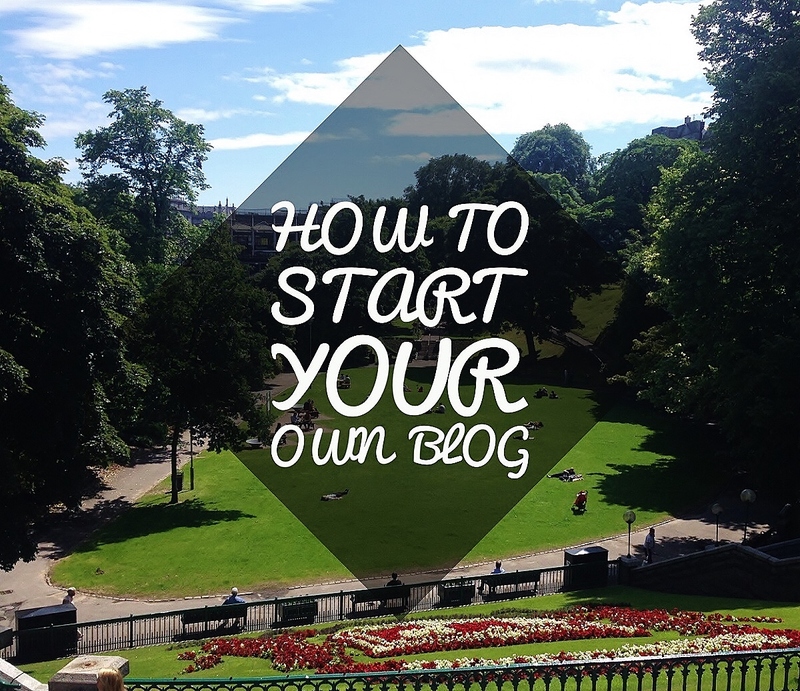 There are some great tips in this post that I wish I had known when I started blogging. I think the most important one is definitely to interact with other bloggers and you can definitely learn from them (I remember first joining Twitter and not having a single follower!). The blogging community is amazing! Thank you I'm glad you liked the post, yes hindsight is a marvelous thing the community are so helpful and friendly bar of course a few bad apples but overall great tips and tricks to be shared!